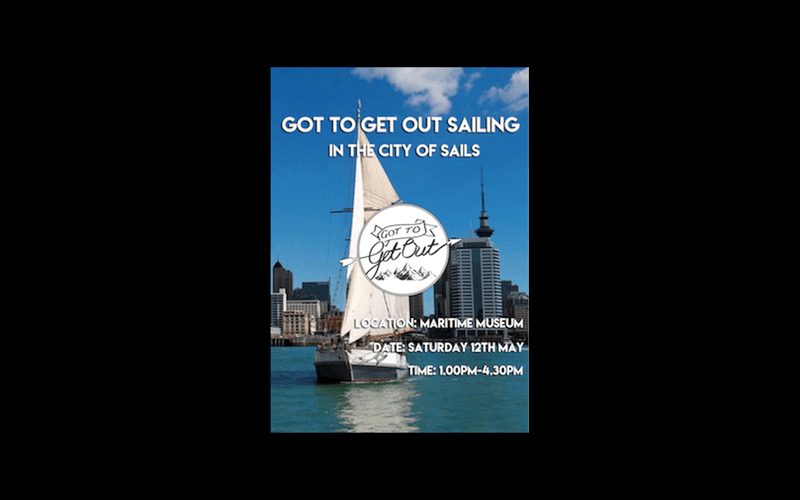 Come cruise with us on the glorious Waitemata harbour on the historic Ted Ashby yacht! A truly unique opportunity to soak in the sights, enjoy refreshments with great company. 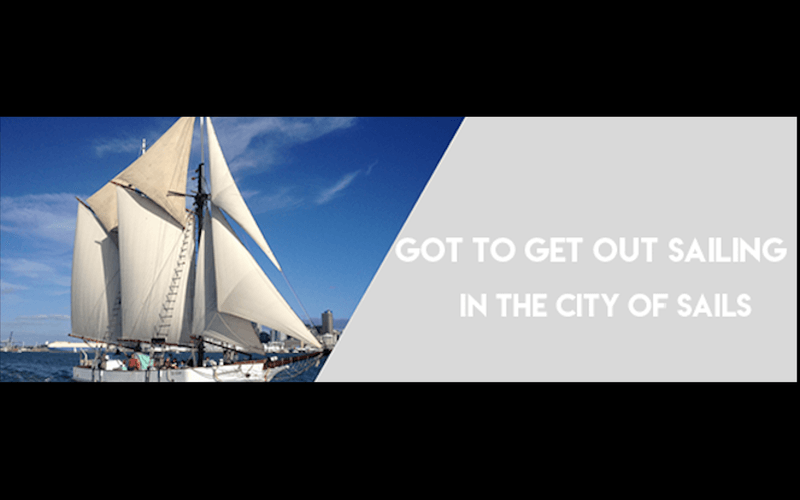 You will begin your adventure at the New Zealand Maritime Museum and meet some new friends before we go aboard this beautiful vessel. 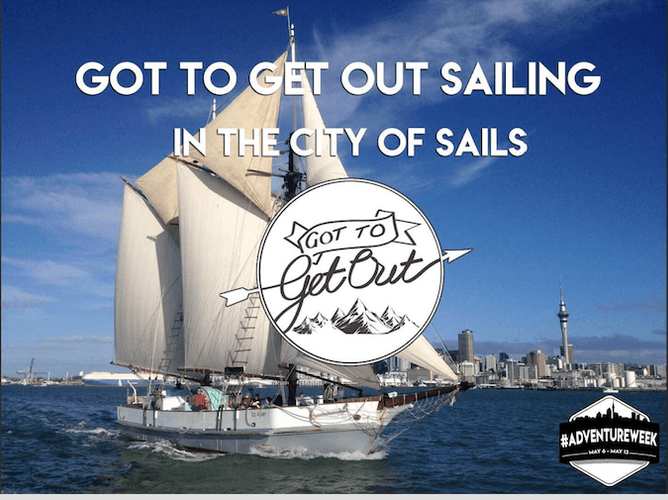 After sailing, we are excited to have a representative of The Sir Peter Blake Trust to share their passion of New Zealand marine environment with us and explore the rich marine history of the City of Sails together. Meet up at Maritime Museum main entrance on Viaduct Harbour. Please note that registration will start at 1PM and boarding will start at 1:45PM. Refreshments will be distributed before we go onboard. *You will have a chance to go into a raffle draw for a Macpac backpack for your next adventure! All profits will go to the Got To Get Out Adventure Scholarship campaign!